category and has an exceptionally quiet cabin. information by calling 866-349-6070 or visiting the tour’s website at flexjet.com/legacytour. The complete list of national tour dates is below. 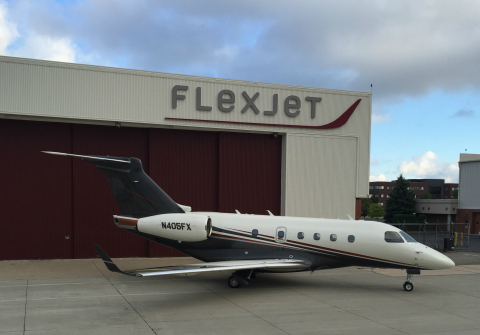 or follow us on Twitter @Flexjet.